There are many reasons why someone might want to have plastic surgery done. For some, they may have had some kind of accident that’s left them with some physical abnormalities. For others, they might not be happy with the way their body has naturally taken shape and would like plastic surgery to help them feel more confident or satisfied. Whatever your reasoning is, it’s important that you come into this situation with your eyes wide open about what plastic surgery is and what it can or can’t do for you. 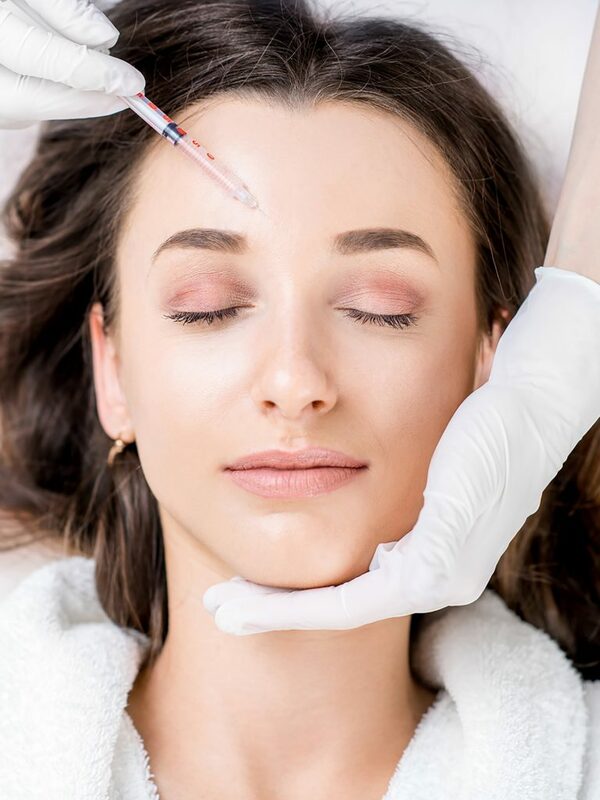 So to help you in making the final decision of whether or not to go under the knife, here are three things to consider before undergoing plastic surgery. Are Your A Good Candidate For Plastic Surgery? Although you might want to have plastic surgery, not everyone is going to be a good candidate for certain procedures. According to Dr. Millicent Odunze, a contributor to Very Well Health, you should be in pretty good physical health if you’re wanting to have plastic surgery. Any type of surgery could come with complications and requires your body to heal from the procedure. But if your body isn’t able to do that well, you might not want to risk it. Before your scheduled surgery, make sure you speak with your doctor about your medical history to see if there’s anything that might hinder you from safely getting this surgery. If you’re wanting to have plastic surgery because you’re unhappy with the way you look, you should be aware that what you’re expecting to have happen after your surgery has been completed might not align completely with what you’re thinking it will be like in your mind. According to The Mayo Clinic, you shouldn’t expect to come out looking completely different, like a movie star, once your surgery is done. Additionally, you should tie your plastic surgery to necessary improvements in other areas of your life, like finding happiness with your social life, romantic life, or professional life. While you might only be thinking about how amazing it will be for your outside to finally match how you think you should look or how you feel on the inside, Dr. Paul Vitenas Jr., a contributor to PlasticSurgery.org, shares that you shouldn’t overlook what your recovery from this surgery will entail. Some scarring is a possibility, which might not be something you expected. Additionally, you’ll likely have soreness, stiffness, bruises, fatigue, and need to take it easy for days or even weeks. If this is something you can’t manage right now, plastic surgery might not be the best choice for you at the present time. If you’re thinking about having plastic surgery, consider using the tips mentioned above to help you prepare for all that might come along with this procedure.